In addition to improving Wi-Fi reliability, OS X Yosemite 10.10.1 is also said to improve reliability when sending Mail messages when using certain email service providers. The OS X update is also said to improve reliability when connecting to a Microsoft Exchange server. Apple has also said the update improves reliability when connecting to remote computers using Back to My Mac. 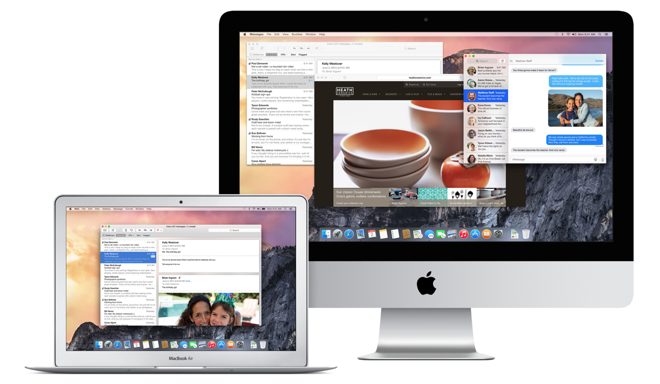 OS X Yosemite 10.10.1 is a free download available on the Mac App Store. Apple has said it is recommended that all users update.